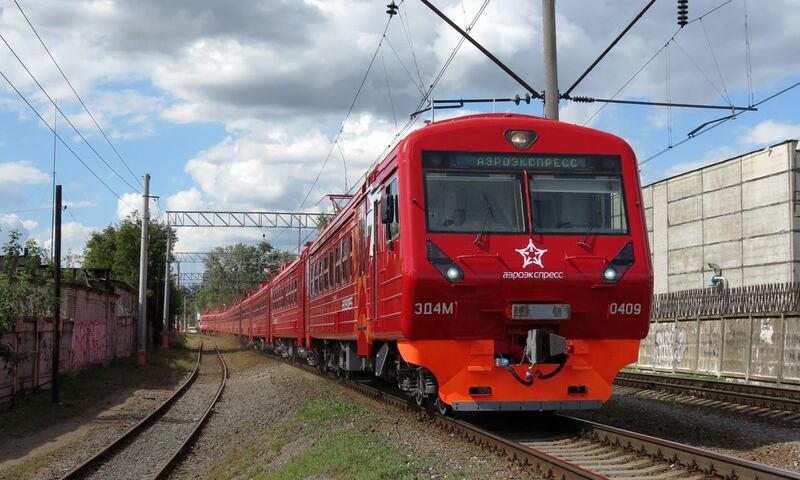 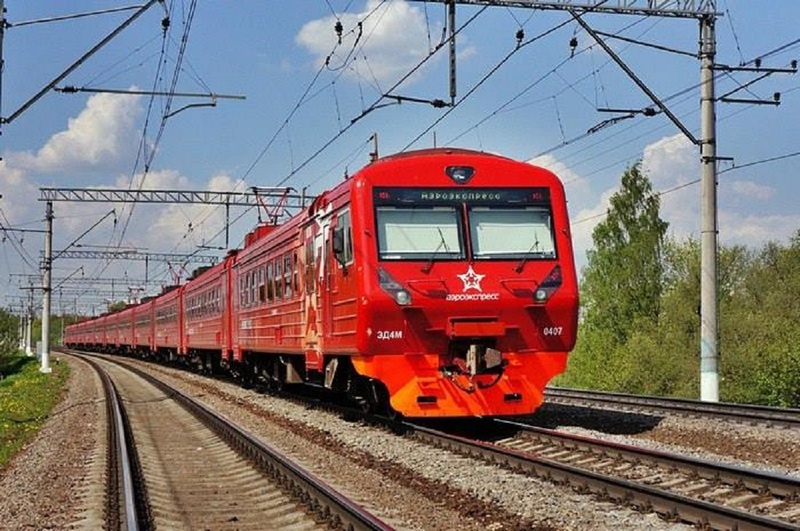 In the second half of July, Aeroexpress will cancel a number of late trains between the Paveletskiy Railway Station and the Domodedovo International Airport due to engineering works on the Moscow Railroad. 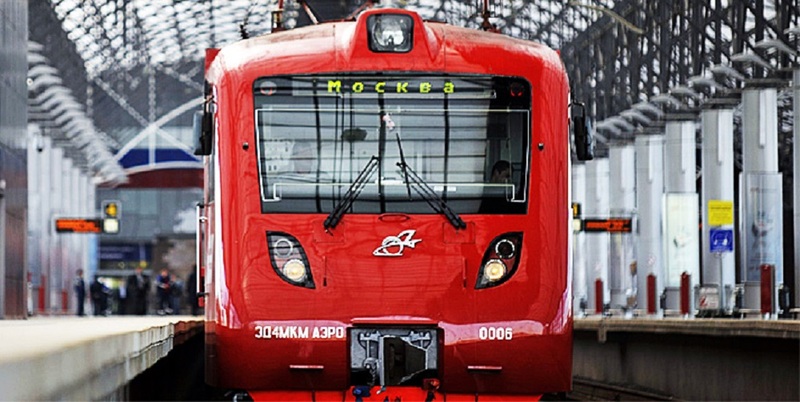 Passengers will not be able to use the Aeroexpress trains in the evenings of 17, 18, 24 and 25 of July. 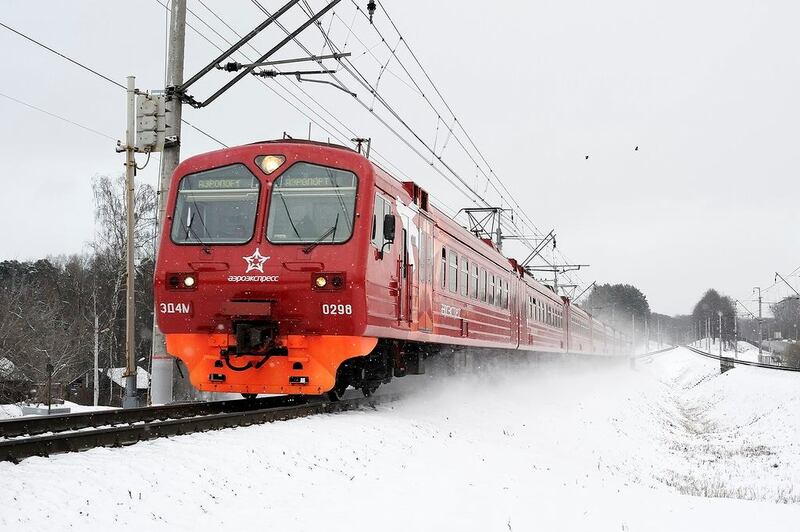 In particular, Trains departing from Paveletsky Railway Station to Domodedovo Airport at 22:30, 23:00, 23:30, 00:00, and 00:30 and trains departing from Domodedovo Airport to Paveletsky Station at 23:00, 23:30, 00:00, and 06:00 will be cancelled.